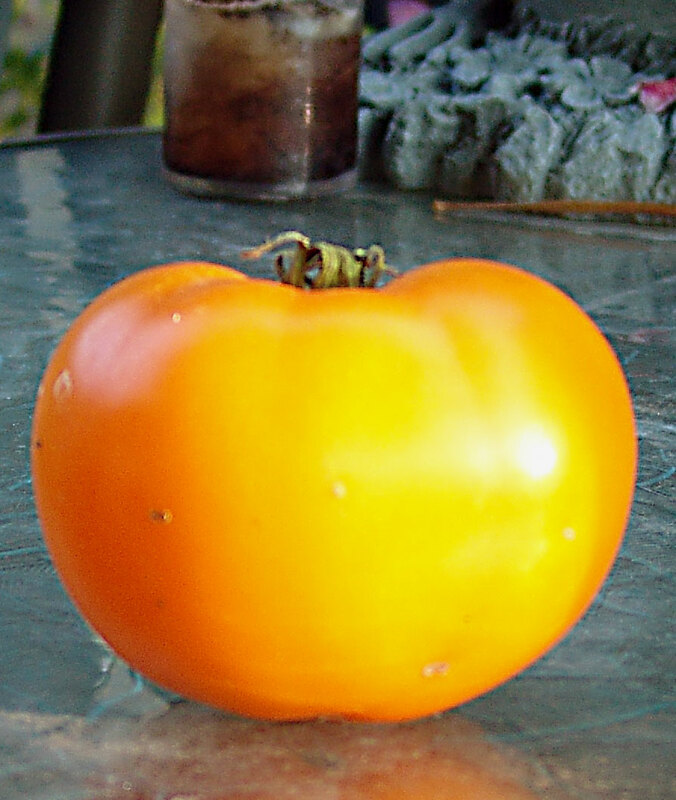 For those of you who might have gotten the post iwth a red tomato, all I can say is WordPress is fast. I noticed it was the wrong tomato and changed it out to the appropriate yellow pic but apparently not fast enough! I know these are yellow…again. We grew these for the first time last year and I was impressed. No cracking, great flavor, decent size. I am beginning ot think I have a an obsession with yellow and gold tomatoes. didn’t set out to do that but when someone asks me my favorites, most of them seem to be that color. In the reds and pinks, my faves are Rose, Mortgage Lifter, Aussie, Willamette, Sweet Treats, Black from Tula and Sub Arctic Plenty to name a few. Ok, so maybe I do like more than the yellows! An old Great Plains heirloom Produces huge, globe- shaped fruits of a deep orange color, weighing up to 10 oz. each. Vigorous plants yield a heavy, concentrated set of fruit. In the old days The seeds were givento the married couple to help them start their lives and start their farm together. Extremely early, and ideal for short-season areas. Plants are particularly well adapted to set blocky fruit even under unfavorable conditions. 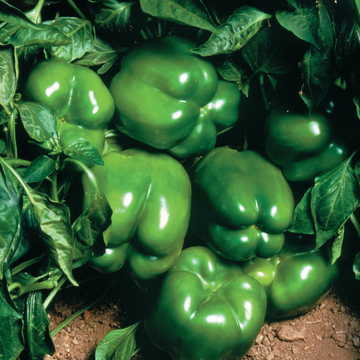 Deep green fruits become bright red at full maturity. This entry was posted in gardening, gardens, General Ramblings, Peppers, Tomatoes, Vegetables and tagged bell pepper, Nebraska Wedding, north star, tomato by elzbthc. Bookmark the permalink. there are some really nice yellow tomatoes out there. They make a delicious if interesting colored soup.